The Condos of Copper Ridge are generally priced in the $165,000s and $250,000s. It’s common for the townhomes of this community to offer two-bedrooms and two-baths in a ranch-style design. Some of the residences are slightly larger with more bedrooms, while most provide for a two-car garage. 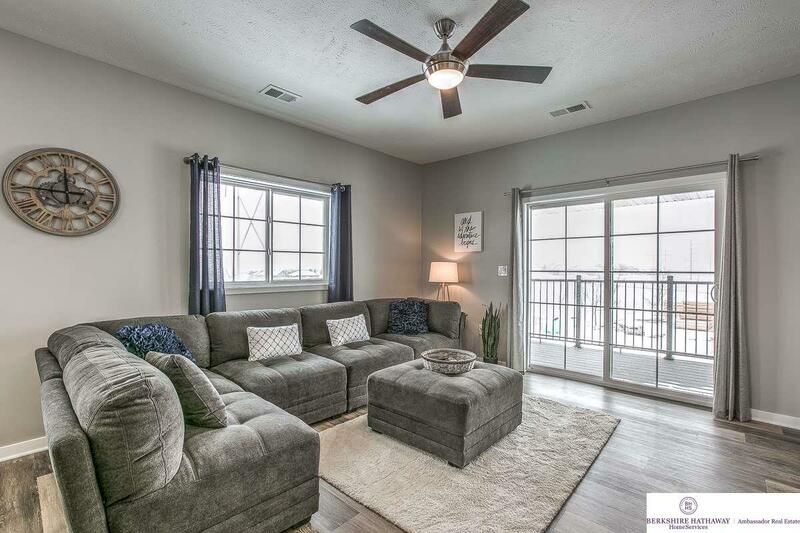 Enjoying a mix of open and traditional floor plans, the townhomes offer such upscale features and finishes as composite decks, granite countertops, a mix of tile and bamboo flooring and maple cabinetry.